Adhesive PVC is a sticker that can be used for many purposes, your shop window will never look the same. 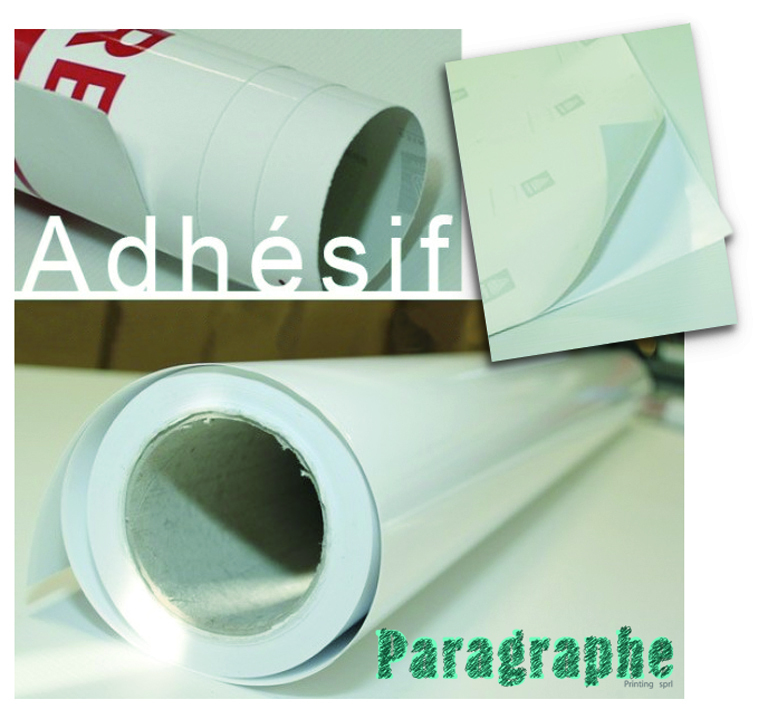 Different types exist, we sell it clear, opaque, micro-perforate, dull or bright. We offer the opportunity to hire our graphical team if you need help designing your product.